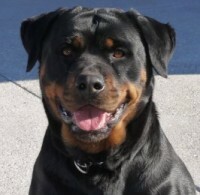 Welcome to our Rottweiler website. 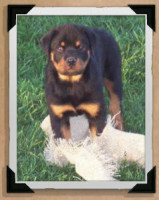 We are Rottweiler Breeders located in the Tri-state area of Kentucky (KY), Ohio (OH) and Indiana (IN). 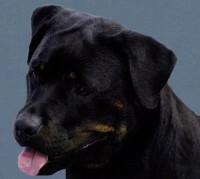 Our Rottweilers have some of the best Champion bloodlines from Germany, Europe and Yugoslavia.